If you want to work in Quebec, there are 16 new jobs that do not need a Labour Market Impact Assessment (LMIA) for. Read to discover more. Employers in Quebec have been given a lifeline and can now enjoy a simplified, or facilitated, hiring process for foreign workers in certain occupations after the government of Quebec expanded the list of occupations that are exempt from the Labour Market Impact Assessment (LMIA) advertising requirement in the province. 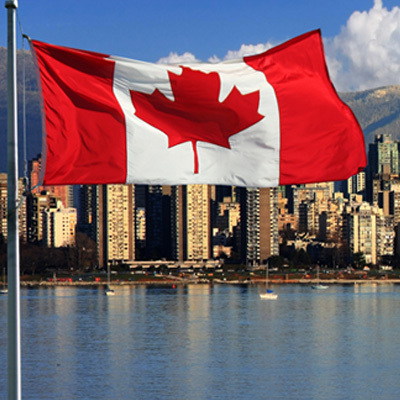 In a typical scenario, an employer in Canada must first advertise an open position in multiple places before an application for an application for a LMIA may be submitted. However, this requirement is waived for employers in hiring for certain positions. It is important to note that all of the occupations on the list are considered high-paying positions. Computer engineers (except Software Engineers and Designers), National Occupational Classification NOC. Medical Laboratory Technologists and Pathologists’ Assistants. The list is updated every year and a transition of 30 days is granted to the employer or his/her representative to allow for the examination of an application to be submitted according to the previous years’ list. The government of Quebec requires a temporary foreign worker who comes to a job on this list to have at least a general education certificate equivalent to a high school diploma or equivalent. In addition to that, in jobs where a higher level of education is usually required, the candidate must meet the requirements of the position. To learn more about the job opportunities in Quebec, click here.